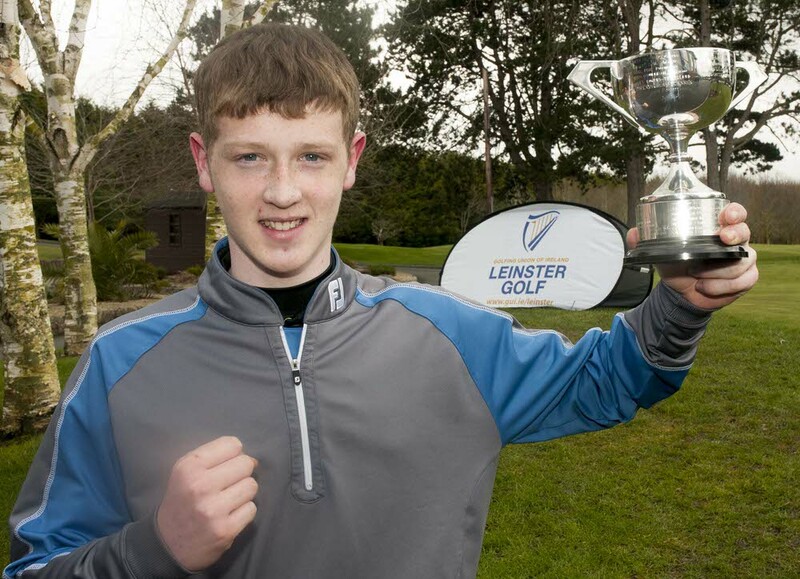 Naas' James Butler beat Elm Park's Robert Galligan 13-11 in a three-hole aggregate playoff to capture the Leinster Boys U16 Amateur Open at Beaverstown. The pair followed 73s with final round 74s to finish two strokes clear of Greenacres' Keaton Morrison on three-over 147. Butler then emerged victories when he produced three pars at the first, second and third as Galligan followed a birdie-par start with a six at the par-three third. 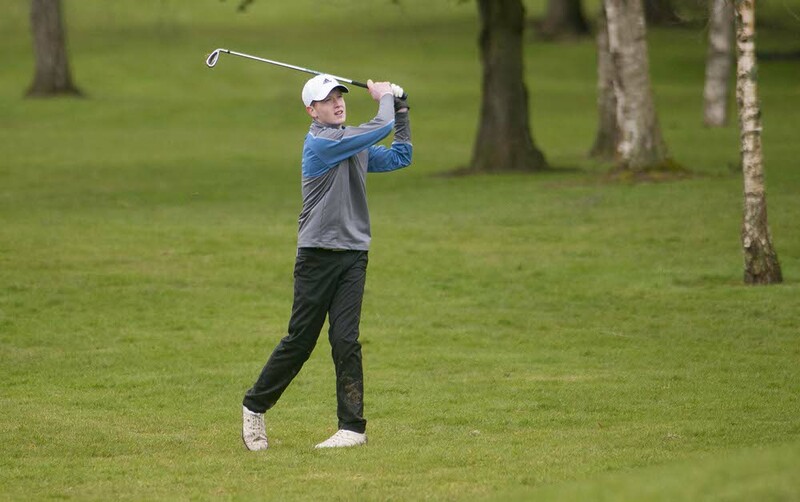 Overnight leader Ewan McArthur tied for ninth on 152.